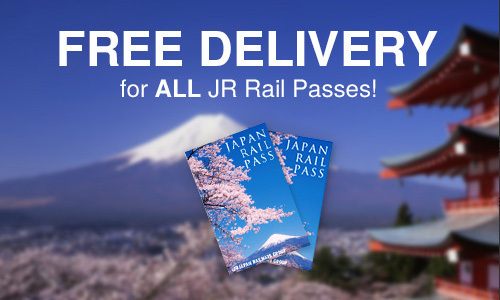 The Japan Rail (JR) Pass is a special pass that is only available to overseas visitors who are travelling to Japan. The Japan Rail Pass is valid for unlimited travel on Japan Rail trains, buses and ferries. This includes shinkansen "bullet trains" (except "NOZOMI" & MIZUHO"), limited express trains, express trains and rapid or local trains. The JR Pass is also valid for JR Bus company local lines such as JR Hokkaido Bus, JR Bus Tohoku, JR Bus Kanto, JR Tokal Bus, West Japan JR Bus, Chugoku JR Bus, JR Kyushu Bus and the JR Miyajima ferry. Copyright © 2019 Platform 9. All Rights Reserved.